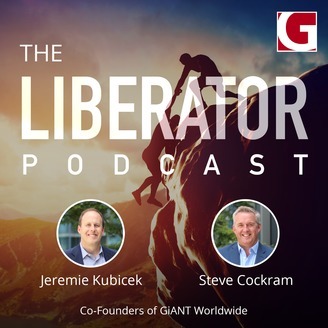 Become a Leader Worth Following. Become, Build, Lead. These are the 3 stages of the 100X Journey. 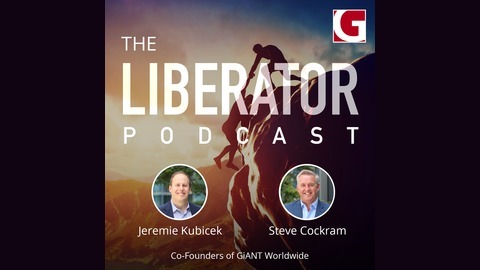 In this episode, Steve and Jeremie discuss the process of 100X leadership, obtained ultimately through GiANT's new certification. Learn more at www.giantuniversity.com.